Across the warehouse, shop floor or school playground the Motorola XT180 enables instant clear communications at the touch of a button. Developed specifically for business and commercial users, the XT180 is a general purpose two-way radio, ideal for users needing to stay in touch with staff, colleagues or team members quickly, easily and economically. 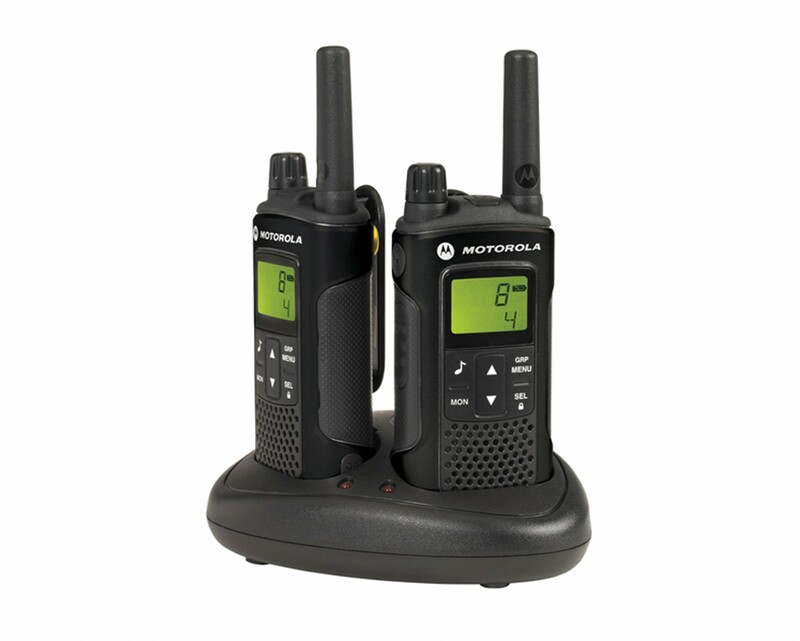 As a licence free radio the Motorola XT180 provides you with all the convenience and benefits of two-way radios but without the cost of obtaining a licence. 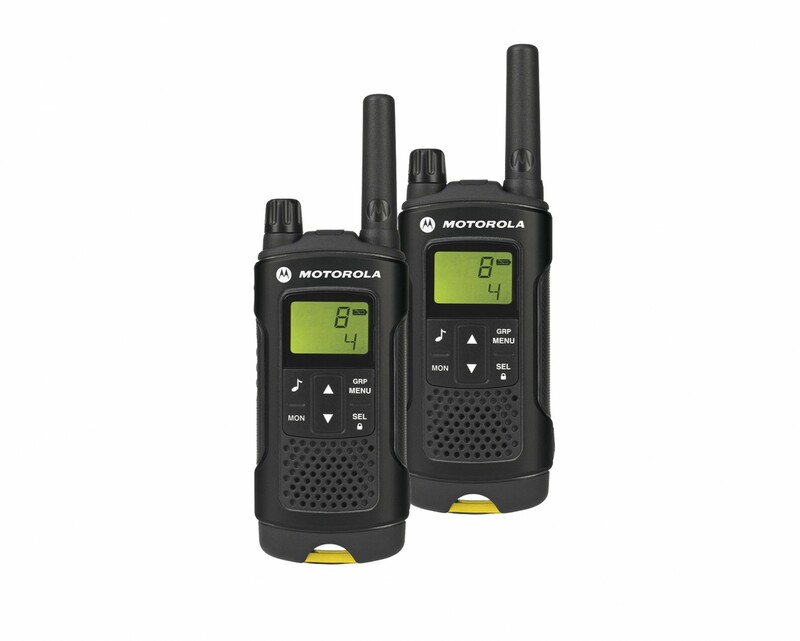 The Motorola XT180 provides you with all the convenience and benefits of two-way communications without the cost or hassle of obtaining an operating licence. Multiple new handsets can be added to your radio fleet at any time and existing Motorola PMR446 users can also expand their existing radio fleets with XT180 radios to accommodate a growing workforce. The XT180 has been designed to be lightweight, comfortable and simple to use, offering superb audio clarity and clear communications in a wide range of environments. High performance rechargeable batteries ensure that XT180 can operate on long shifts without the need for recharging. The XT180 has been built to the high standards of manufacturing, durability and reliability that users have come to expect from Motorola, including Accelerated Life testing to simulate 5 years use. The rugged construction helps unsure that XT180 will provide trouble-free communications. The radios can be used in voice activated mode with any compatible headset, leaving your hands free to work. Radio can be positioned and set to detect voices or sounds and transmit these back to the listening radio without having to press the PTT. A choice of 121 interference eliminator codes can be set for each of the 8 channels, providing a wide range of channel settings and helping to avoid channel interference. All channels can be scanned to automatically detect channel activity enabling users to respond quickly to multichannel communications.